Lets face it, sometimes we just have rough days or even lazy days and just need a little extra something to cover up and a strong cup of coffee. 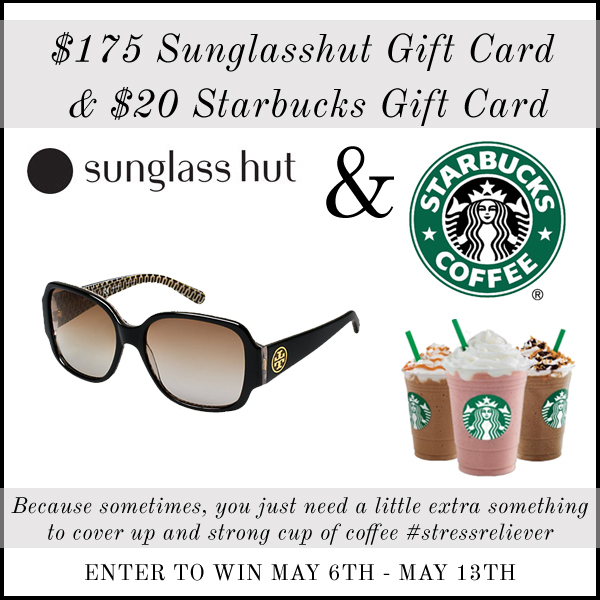 Hence, the Sunglass & Starbucks giveaway from Simply Clarke & friends. 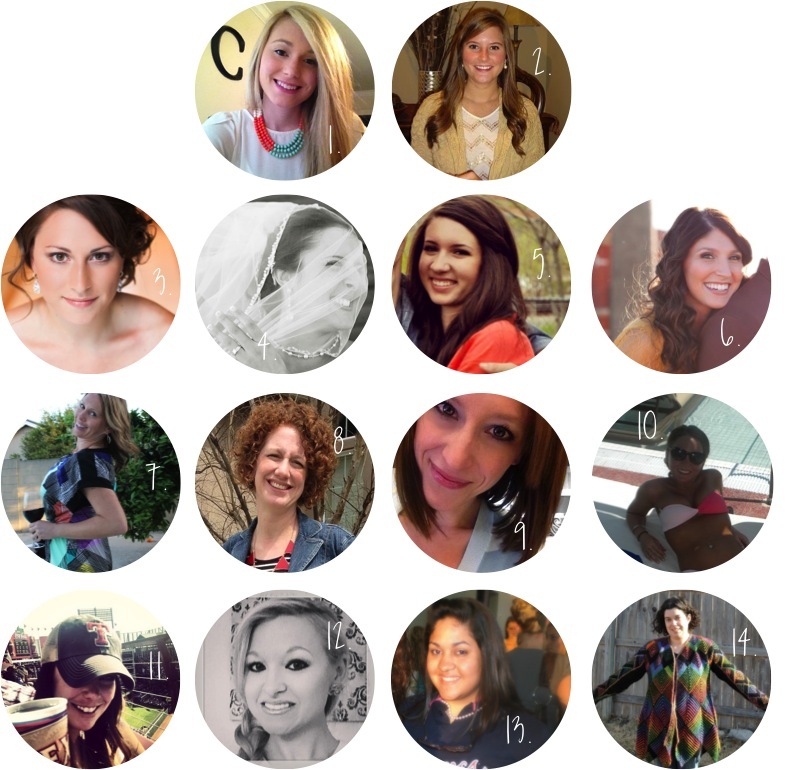 Here are the ladies that are bringing you this awesome giveaway; make sure to go show them some love!